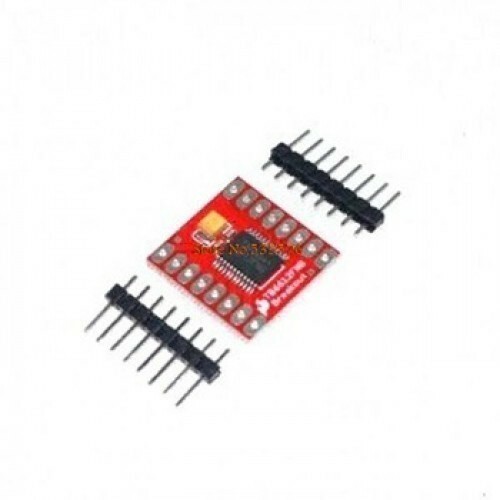 The TB6612FNG is a motor driver IC for DC motor with output transistor in LD MOS structure with low ON-resistor. Two input signals, IN1 and IN2, can choose one of four modes such as CW, CCW, short brake, and stop mode. 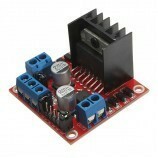 Power supply voltage; VM = 15 V(Max). Output current; IOUT=1.2 A(ave) / 3.2 A (peak). 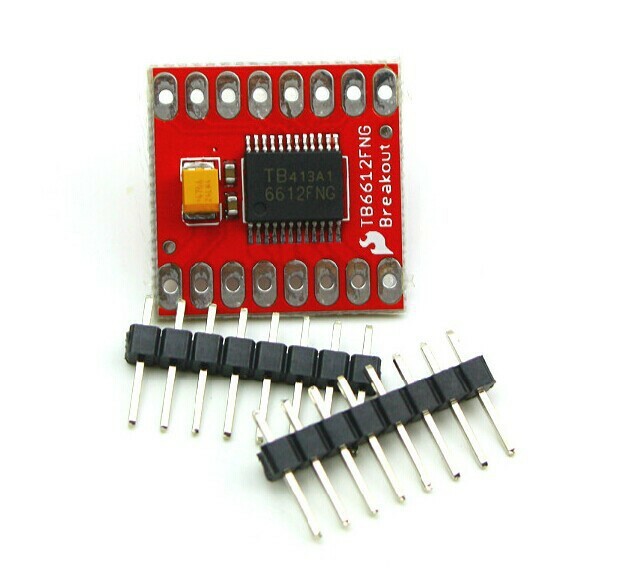 Output low ON resistor; 0.5Ω (upper+lower Typ. @VM ≥ 5 V). 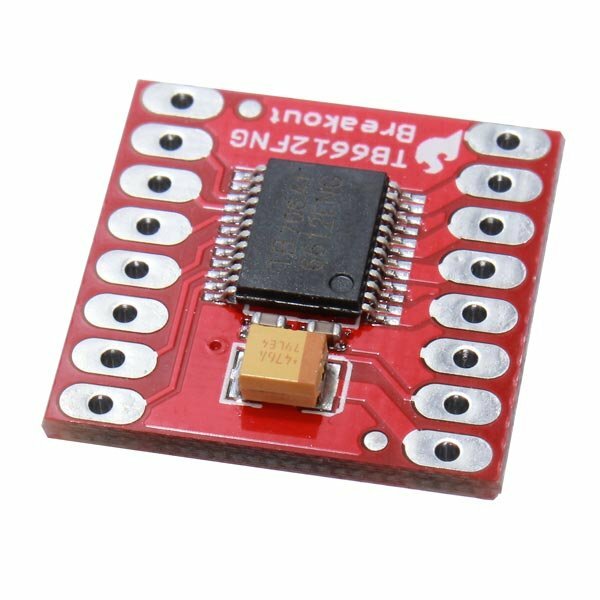 Built-in thermal shutdown circuit and low voltage detecting circuit. 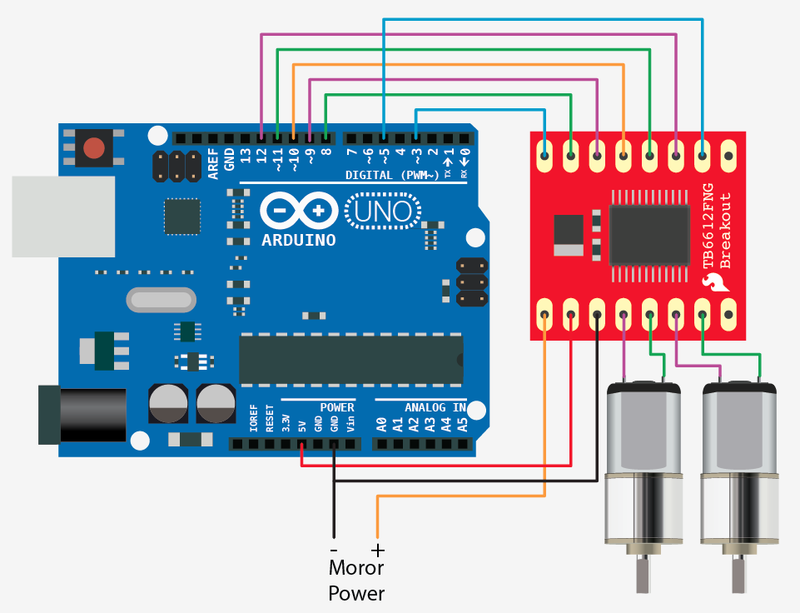 Also Searched as:dual motor driver>strong, dual motor driver arduino>strong, dual motor driver 1a tb6612fnr>strong, motor driver 1a dual tb6612fng arduino>strong.